The storytelling cloth is included. Download a free sample to try Tell the Story. 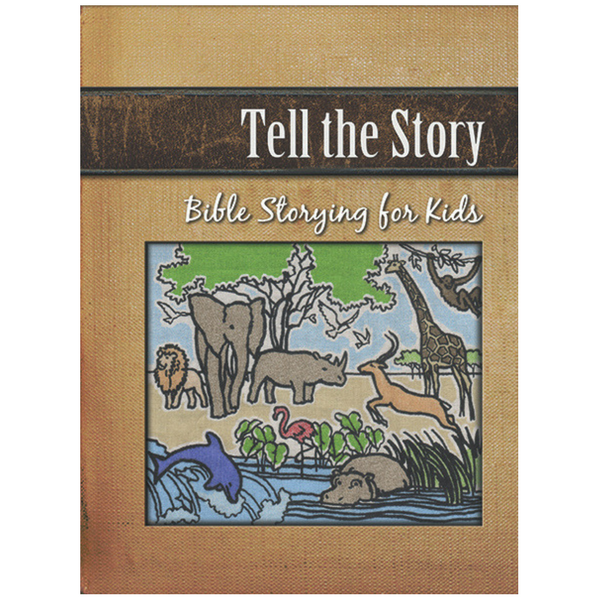 This Bible storying kit contains 40 Bible story sessions with 60 different activities, games, craft ideas and memory verse activities to help kids understand God's Word and apply it to their lives. 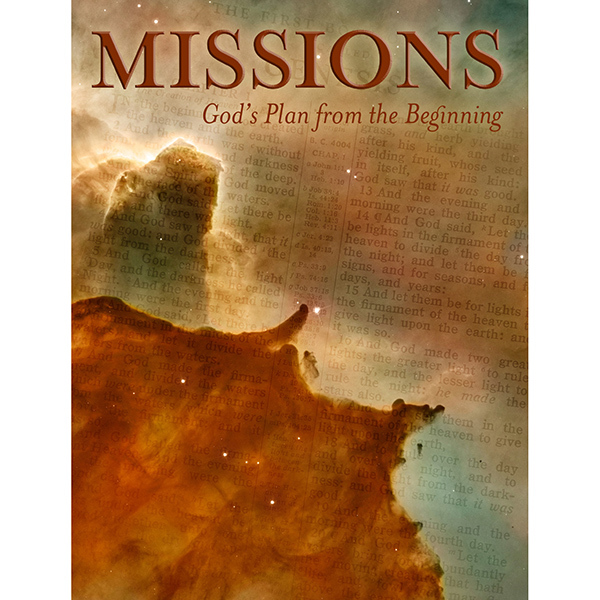 Also included is a 5-session plan for mission trips, Vacation Bible School and outreach events. This multi-use resource is great for Backyard Bible clubs, church plants, small groups and Sunday School classes, and can be adapted to multiple age levels and audiences. 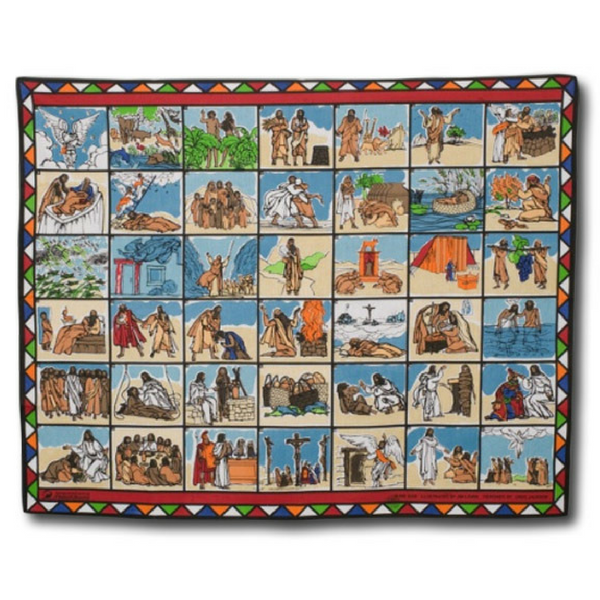 The printed version includes a Bible storying cloth. 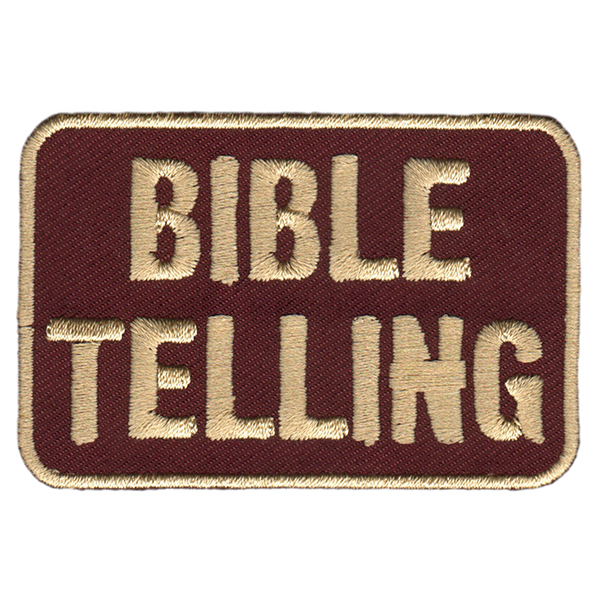 The Bible story sessions are shrink-wrapped and hole-punched, ready to be dropped in a three-ring binder (purchased separately). 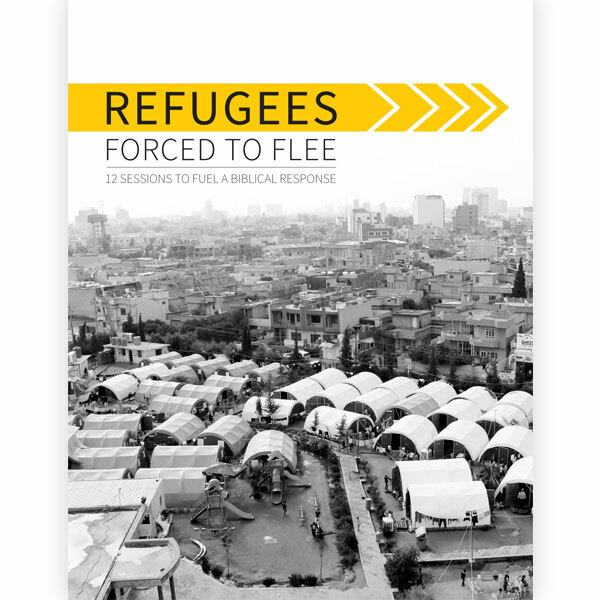 The digital version is available immediately in your digital library on wmustore.com. It also includes a Bible storying cloth shipped separately. 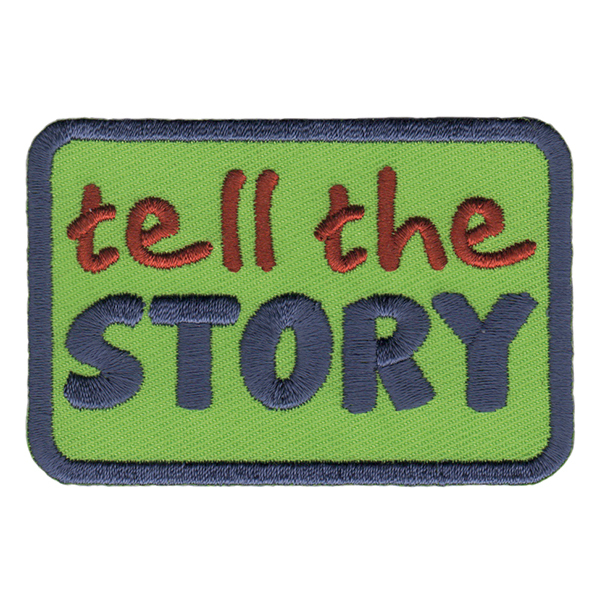 Don't forget to include a Tell the Story Badge to recognize children who participate in Bible storying!